Tremellae (Chinese: bai mu er; English: white wood ear) nourishes the yin of the Stomach, Lungs, and Kidneys. 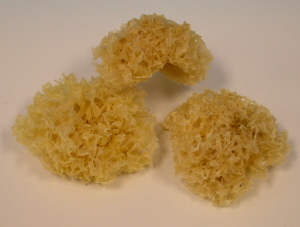 It is often used as a food. Can be used for recovery from a long illness. Use with Ziziphi Jujubae and lean pork or cook with Arillus, Nelumbinus, and add honey to taste for a tonifying dessert. When prepared in soups (alone or with other vegetables) soak 1-3 hours and then cook until soft. Use 3-9 grams per four cups water.